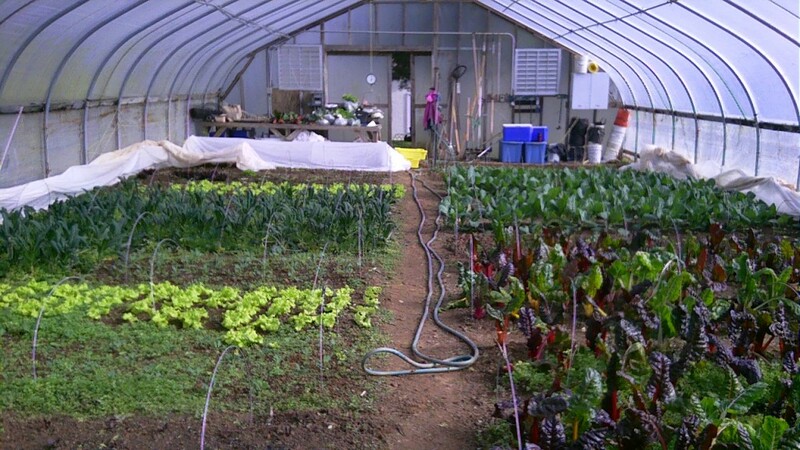 Interested in local organic vegetables grown right here on our farm in Ashton. Once a week we send out an email with a list of what is available and the prices. You just hit reply and place an order. Most weeks we have two pickup times Wednesday after 5pm and on Saturday after 11am. Like to get on the list? Click the link below to sign up. If you want to join our mailing list, click here.